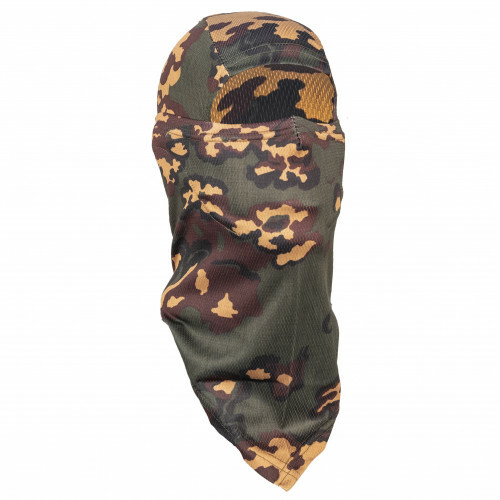 This balaclava combines functions of mask and hood, it is possible to use as a scarf or face mask-scarf. By light movement of hand you can close / open face. Good air permeability, fine. Soft, universal size. Balaklava "Sniper" - it is a completely new approach to the elements of individual equipment. Developed with input from representatives of special services and law enforcement agencies.